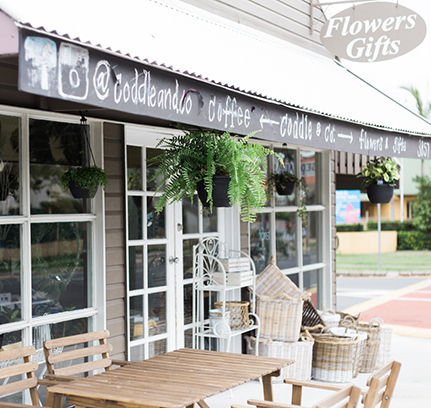 Coddle and Co. has made its home in the existing Wooloowin Flower Cottage on Kedron Park Road, becoming an intrinsic part of the neighbourhood and retail in Brisbane. 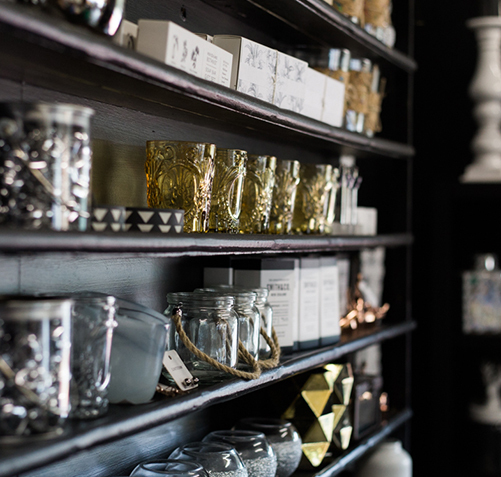 Careful selection of beautiful plants and affordable gifts means a visit to Coddle and Co. is a fulfilment of the senses. Everything in the store can be beautifully gift wrapped. Whether you want to add some green to your interior or pick up a plant for a loved one; we have a beautiful selection of high quality plants. We pride ourselves on housing a wide selection of gifts you don't find on every corner for affordable prices. The Coddle kitchen is a great place to enjoy your morning tea or lunch with some friends, or why not drop in for your morning take-away cup? 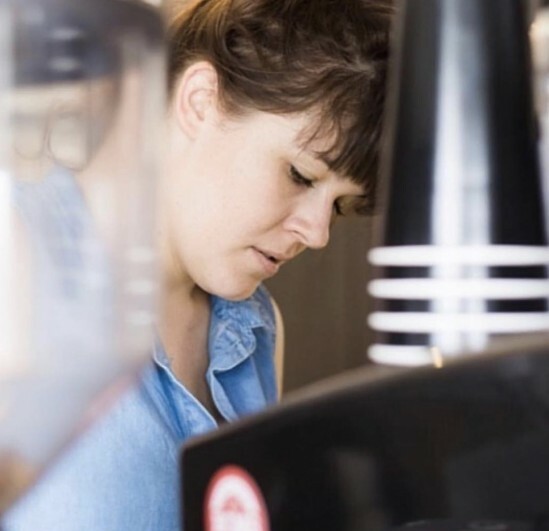 We proudly serve DiBella Coffee, home made cakes & slices and old fashioned Jaffles and toasties.